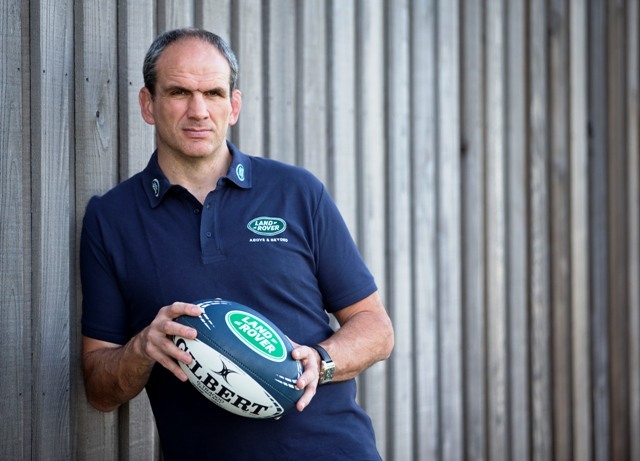 MARTIN Johnson has rubbished concerns over a lack of leadership in the England side – despite their second-half collapse against Scotland. Leading 31-0 with just over half an hour on the clock, Eddie Jones’ side were forced to settle for a share of the spoils in the Six Nations curtain call after Scotland fought back to secure a draw. The result was the biggest comeback in international rugby history, with replacement fly-half George Ford further sparing England’s blushes with a last-gasp try to secure the draw. Much of the focus in the aftermath of the collapse centred on a perceived lack of leadership in the England camp, as skipper Owen Farrell was hauled off following a series of costly errors. But Johnson, who captained England to Rugby World Cup glory back in 2003, instead pinpointed poor game management as the main reason for the sharp turnaround in fortunes. "It's an easy thing to say when things don't go your way,” said Johnson, speaking on behalf of Land Rover. "People weren't saying that when they beat Ireland away and it's mainly the same players. "To lose a lead of 31 points is almost impossible to believe but it's happened but they need to look and it and make sure it never happens again. “That shouldn't happen, you should never let a game get out of control like that. Final day victory in Cardiff against Ireland secured Grand Slam glory for Wales, with England a place further back in second. That represented a sharp improvement on the previous year, where the Red Rose finished a disappointing fifth. And Johnson believes Jones’ side are on the right path ahead of September’s big World Cup kick-off in Japan. He added: "They went to Ireland and played the game in a different way, they kicked the ball and they did that well. They played a pressure game, put them under pressure and did that well away from home. "There's a reasonable amount of depth in the team. "The hardest thing to do is change what you're doing mid-course and maybe in that Wales game and maybe you think actually 'we need to hold onto that ball a little bit more'.